Standing on the top of a mountain called Craig’s Lookout, I felt triumphant, proud and, for the first time in years, I felt like ME. Craig’s Lookout is not like Pike’s Peak or anything famous. It’s not even all that amazingly steep, nor dangerous, nor high. It only took me one hour and five minutes to hike up and 45 minutes to get back down. Not a big deal to some; it’s just a mountain behind the school where I once lived and taught. It’s just a mountain I’ve wanted to climb for 14 years. 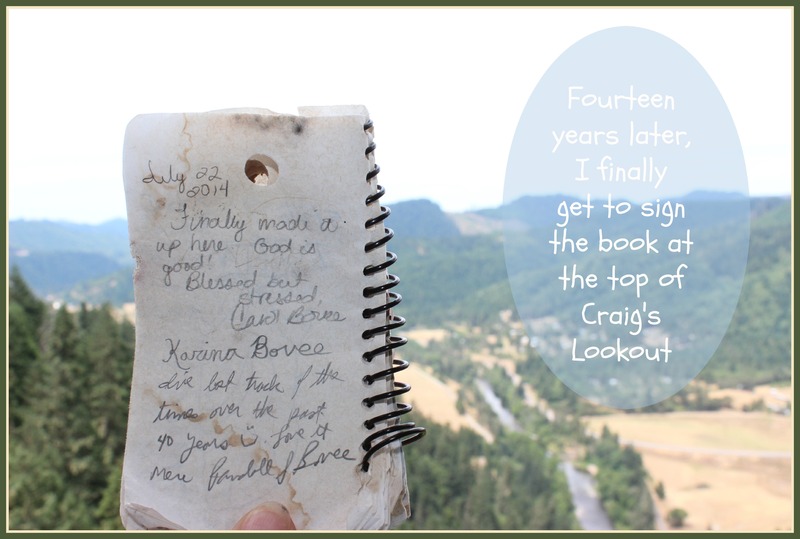 I had heard about Craig’s Lookout for years from my husband who hiked it many times throughout his childhood. When we moved to that school I told myself I would climb up there, but I had a hefty newborn, a toddler and a five-year-old and taking that little troupe up steep hills and across a ravine with a large drop-off just didn’t sit well with this mama. Then, around the time that hefty and healthy baby could climb too, leukemia struck him. 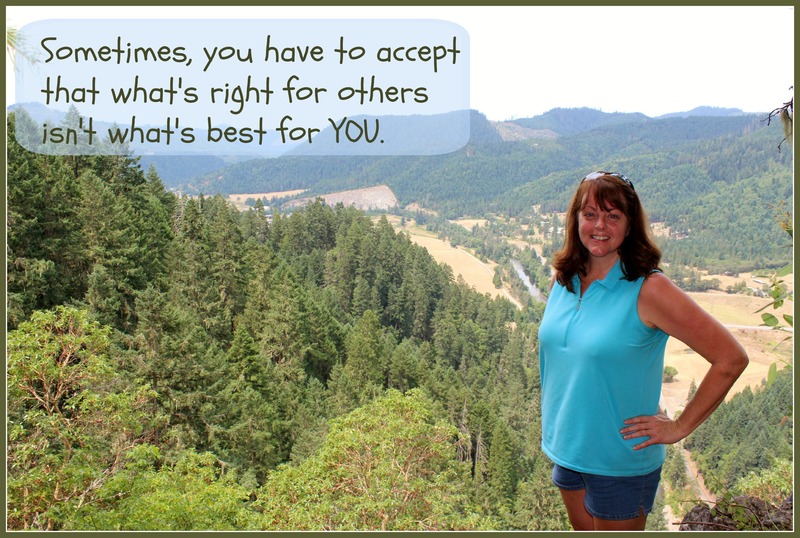 I dropped everything to become a caregiver mom. I was still a mom to three children. I was still a teacher. I was still the wife of a busy principal of a boarding school. I was still the Sabbath School teacher for the cradle roll division. We still had students over to our house (when we could) and staff parties to host. And I was the main caregiver to a neutropenic, restless and hurting, leukemia-ridden precious four-year-old. His treatment protocol lasted three and a half years. Climbing mountains was not on my agenda. In fact, I was not on my agenda. Somehow I gained too many pounds to confess here, I wasn’t sleeping well and the energy it took to do all the above things sapped any remaining ambition. 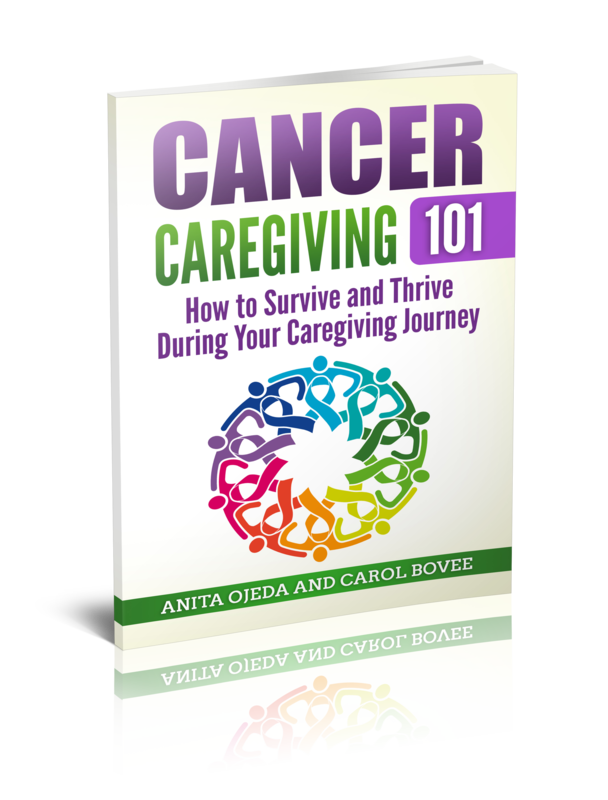 By the time I looked up from caregiving I was a whole different person – a larger, more tired person struggling under the weight of more than food. I changed my habits and determined to control my diet and exercise and to regain my dreams. When each of my children (including the leukemia survivor) hiked to Craig’s Lookout without me, I told myself that I was going to get up there someday. I walked daily, in spite of the pain, and ate what I knew to be healthy foods. I took time out for me—but I only got worse. Two years ago, we moved to a new job and I was so tired I could not ascend the steps in my new house, let alone climb a mountain. Everything ached and I wanted to cry constantly. I finally got smart and went to a doctor (actually, several). The short version of this part of my story is that in March we discovered something I never would have guessed. The very “healthy choices” I was making to get better were exactly what was making me worse! Because of the severe strain on body and mind for so many years, I had developed what I consider to be bizarre food allergies that were inflaming rather than helping my body. Foods like lentils, soybeans, flaxseeds, garlic and carrots were foods that were causing my system too much agitation. I could not sleep because my body could not process what I was eating. I learned one could be allergic to honey dew and spinach (my children insist they’ve always tried to tell me spinach was not good food). Almonds, cashews, garlic, wheat – the list of foods goes on and on. I cut those foods out of my diet immediately even though the strain of preparing meals within such strict limits was overwhelming. I was desperate. And I’ve lost 25 pounds. I’m not where I need to be in many ways and consider myself a work-in-progress, but I feel hope. I went back to the northwest a couple of weeks ago to visit family. And I climbed Craig’s Lookout. Have You Made a Plan for a Catastrophe?